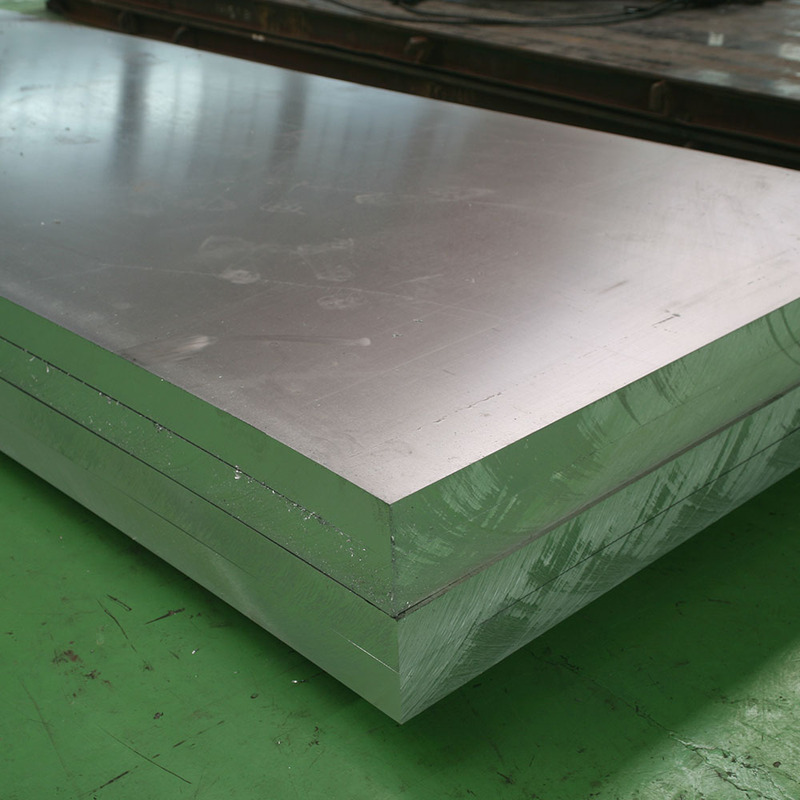 Zn is the main alloy element of 7050 Aluminum Alloy Plate. If adding magnesium element into the alloy which contains 3% -75% of Zn, it will be forms a MgZn2 alloy of a significant strengthening effect, with an effect of heat treatment far better than that of Al-Zn binary alloy. 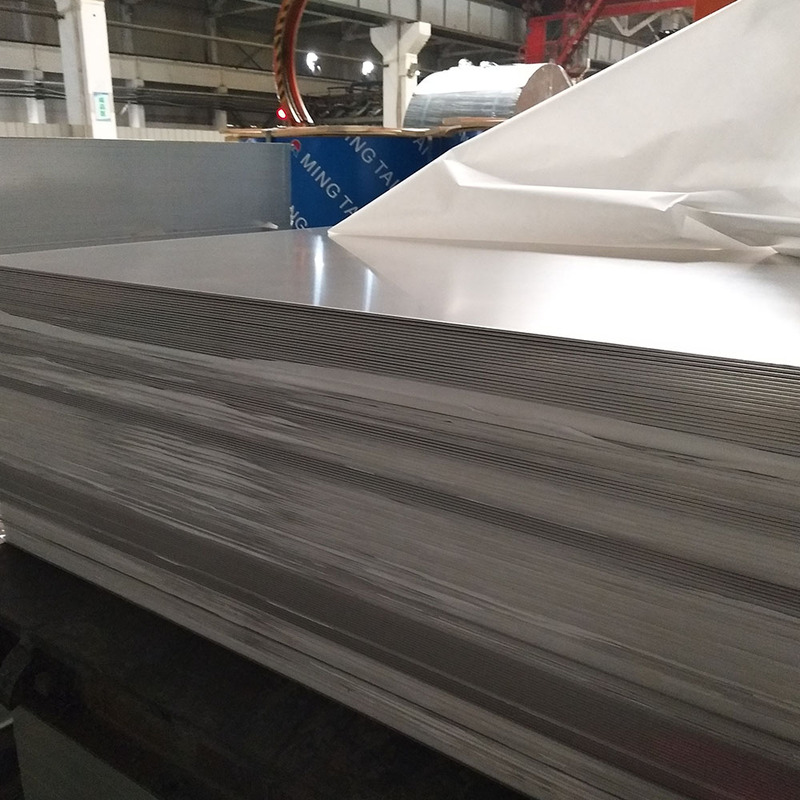 7050 aluminum plate is widely used in Aerospace Aluminium Plate, Aluminum Alloy Plate For Mold Making, machinery equipment, fixtures. 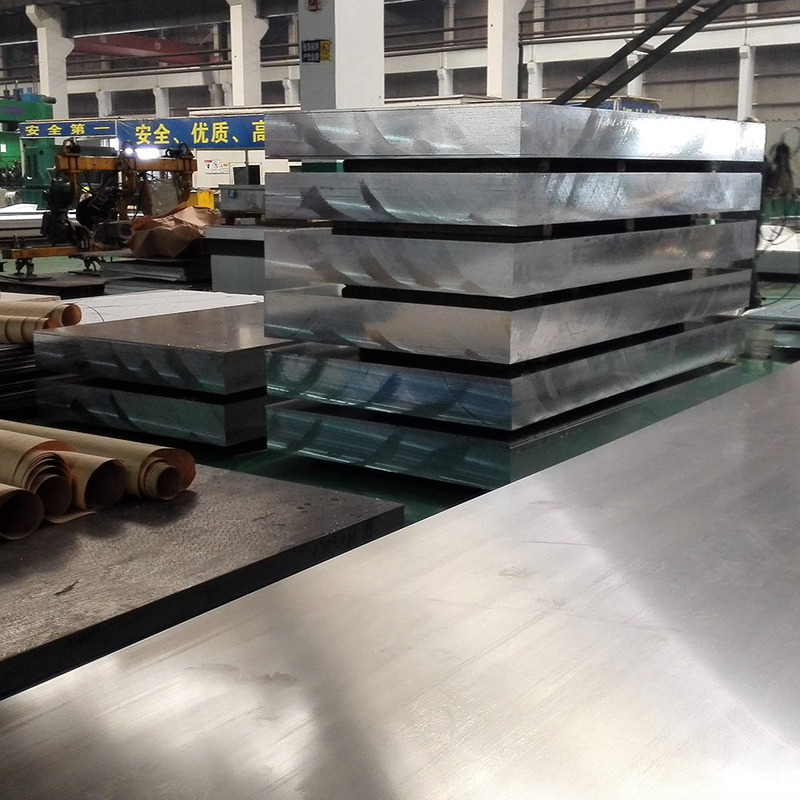 Especially 7050 aluminum plate has a wide range of application in aircraft structural components and other high stress structures that require a high strength and a high corrosion resistance. 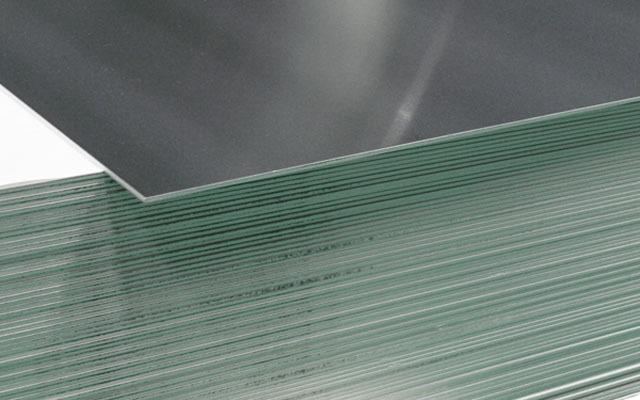 Looking for ideal 7050 Aluminum Plate Manufacturer & supplier ? We have a wide selection at great prices to help you get creative. 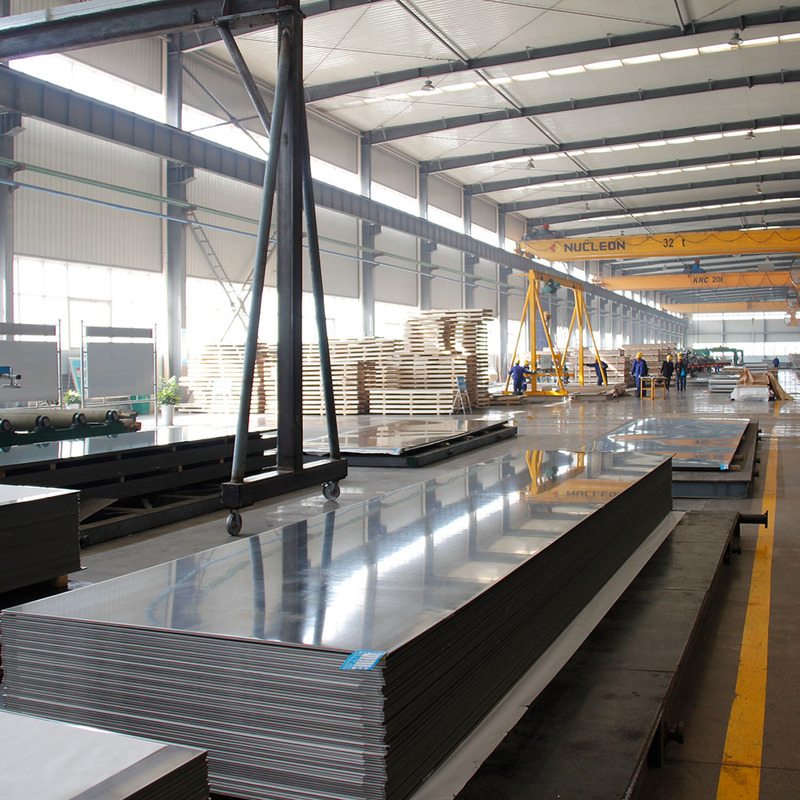 All the T6 T651 Aluminum Plate are quality guaranteed. 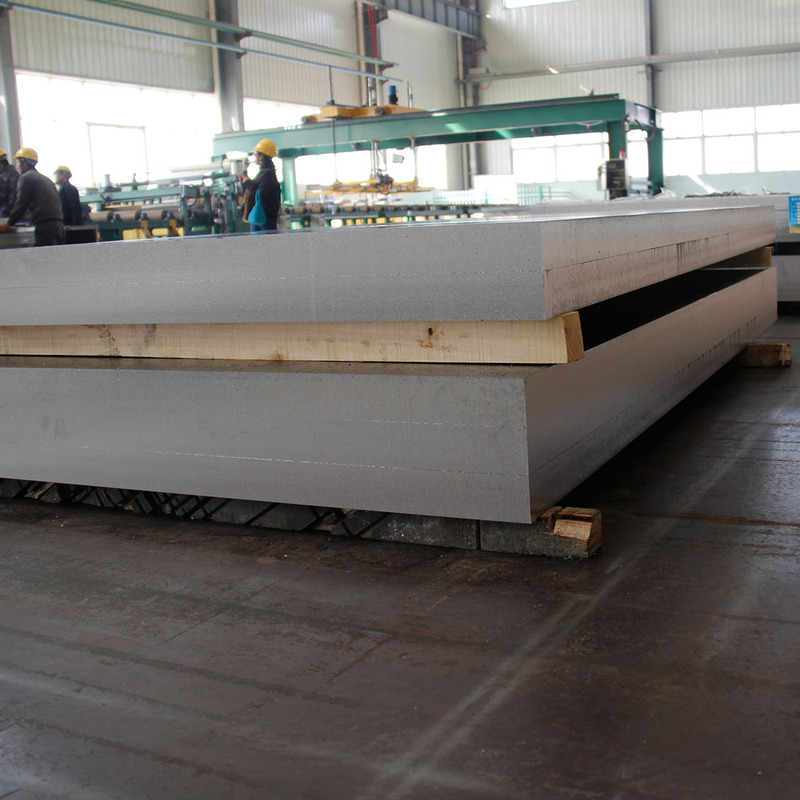 We are China Origin Factory of 7050 Aluminum Plate Price Per Kg. If you have any question, please feel free to contact us.